Two colleagues. 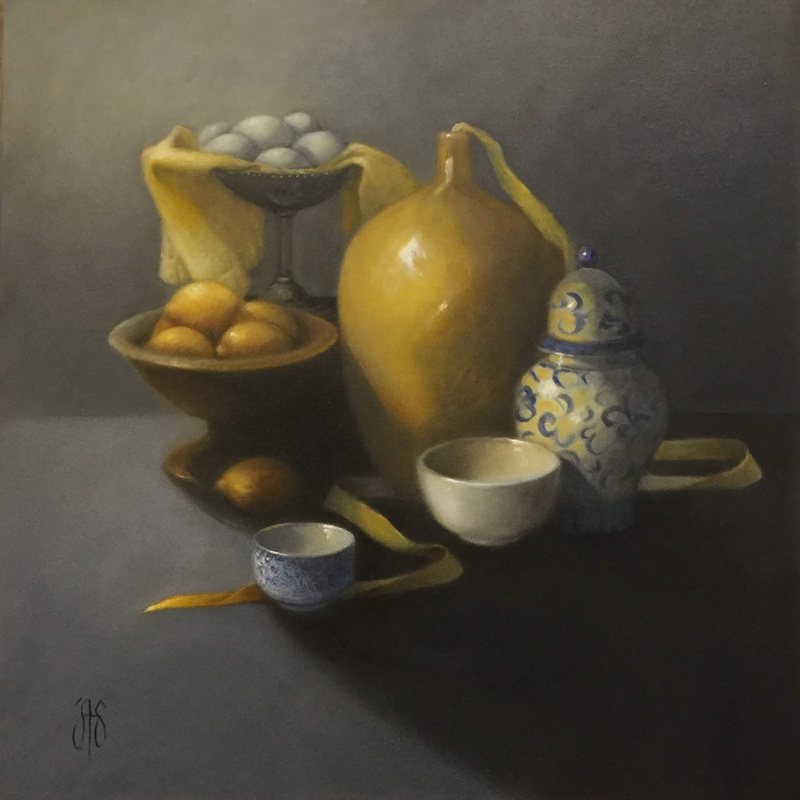 Two kinds of painting. Spanning two months. 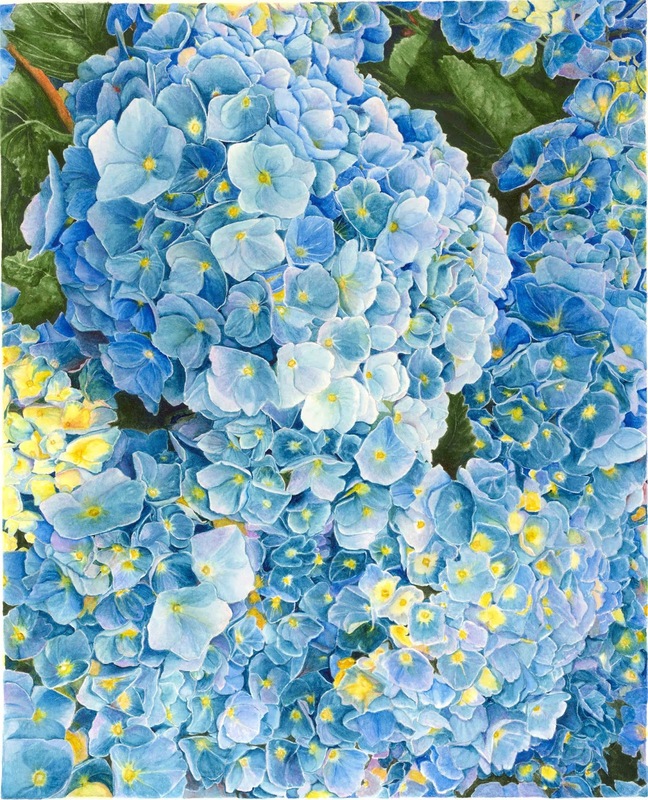 Second Story Gallery will present watercolors and oil paintings by Mary Alred and Julie Anne Smith during August and September. 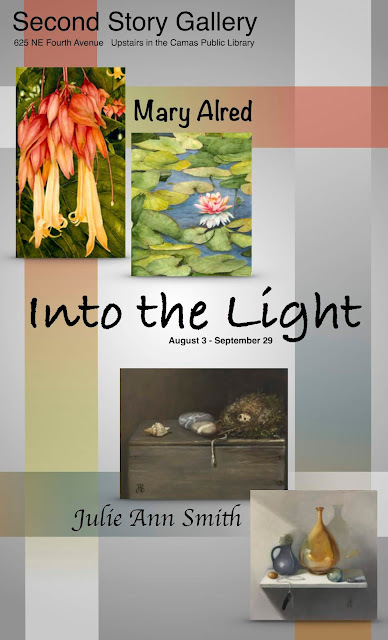 Their combined show, “Into the Light,” will open with a reception for the artists Friday, Aug. 3 from 5 to 8 p.m. The paintings are coming from the art space the two opened over two years ago in Vancouver which they call The Muses: Fine Art Studios. The two met eight years ago while each was renting dark studios in basements. They joined forces when a new, light-filled space became available in 2016 on Evergreen Boulevard. Smith says the move motivated and inspired them. Alred adds that she feels submerged in the arts of Camas and Vancouver. 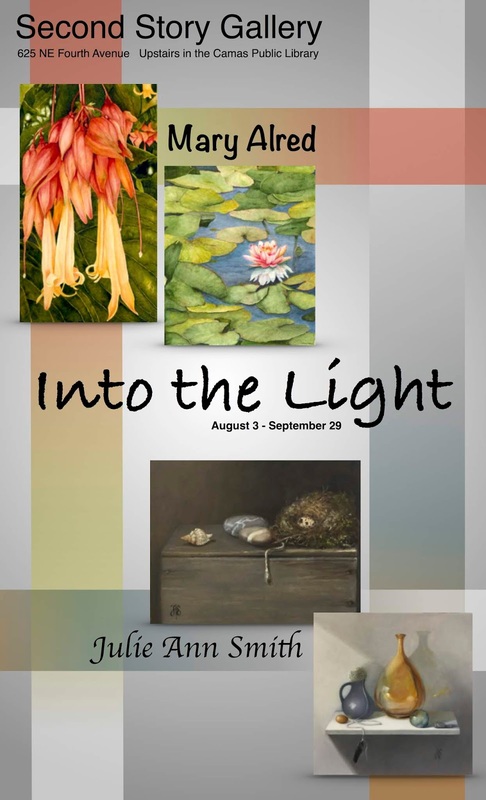 Following the Aug. 4 opening, “Into the Light” will be on display through Sept. 29 and available for viewing during regular library hours, 10 a.m. to 8 p.m. Monday through Wednesday, 10 a.m. to 6 p.m. Thursday through Saturday.